Trela provides professional real estate services for Salt Lake County, Utah County and Davis County. If you are thinking of buying or selling a home or condo in these areas then we can provide you with the level of service you deserve. Some Realtors are just in the business to make a quick buck, not really caring about your needs or requirements. We believe different, the decision to buy or sell your home is a big decision and deserves to treated with the utmost importance. You need a Realtor who will listen to your requirements and act on those requirements. For information on the latest information on market conditions read our Real Estate Blog. Try exploring the many condominum developments located in the area by visiting our Salt Lake Condos Map page. Are you looking to purchase or sell a downtown Salt Lake City Condominium? Below you will find a list of condo developments, each page includes a description, prices, amenities, location and pictures. 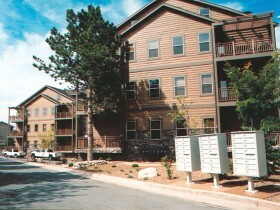 You can also view a list of Salt Lake Condominiums that we have sold. Map detailing the location of condo developments in the Salt Lake Valley. 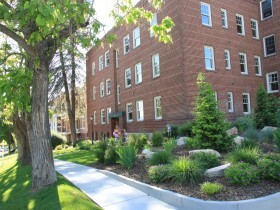 Provides great amenities and location in the heart of downtown SLC. Modern condo development located on the west side of downtown SLC. New condo development located on the south side of downtown SLC. Small development of loft style condos on the west side of downtown. 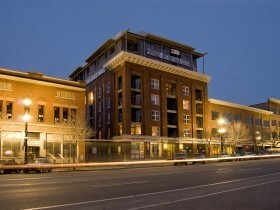 Manhattan style lofts located in downtown SLC. Dakota lofts mixed use condo development. West Bench Condos Magna Utah. Montrose Village gated community Midvale Utah. 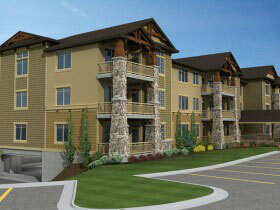 Meadows at Wolf Hollow condo development in Holladay Utah. Urbana on Eleventh condo development in Sugar House Utah. 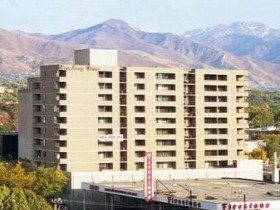 Belmont Condo Development located to the south of the downtown SLC area. 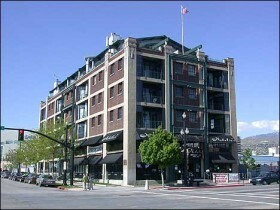 Westgate Lofts, Townhomes and Penthouses in downtown SLC area close to TRAX. Broadway Tower Condos development located on the east side of downtown Salt Lake City. 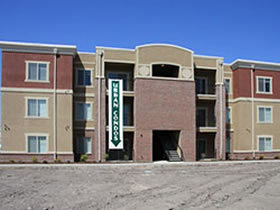 Mill Creek Terrace condo development located on the east side of the Salt Lake Valley. Avenues Condos development located in the Historic Avenues District. Relocating to the Salt Lake Area? Are you relocating and need help finding a home? Find out how we can help by reading our Relocation page. Buying a home can be a very time consuming and stressful process. So image what it is like trying to buy a home when you are hundreds of miles away, unfamiliar with the area and local facilities such as schools. In order to ensure that the process goes as smooth as possible you will need a Realtor who is accustomed to meeting the needs of people who are in the process of relocating. Because we specialize in helping people who are moving to Salt Lake City / South Jordan or any area in the Salt Lake Valley you can be assured that you will receive the very best level of service. Find out more about our relocation process and how to receive a free relocation package. If you are considering investing in a piece of Salt Lake real estate or are just thinking of buying or selling your home, here are a number of articles aimed at providing advice for home buyers and sellers. On this page you can find articles such as Should you Buy a Condo? , Financial Benefits , Pricing Your Home, Why Photos are Important. Are you looking to buy or sell real estate elsewhere in Utah. If so read our Orem Real Estate guide.